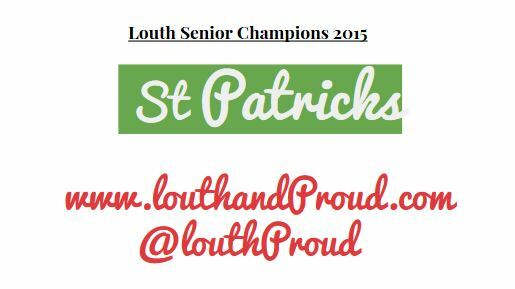 The Lordship Men defeated a gutsy Sean O’Mahony side by 8 in the end. 1-14 to 9 Eoghan Lafferty with the goal. It’s their 7th title since 2003! Send in your pics of the day, celebrations and best wishes below! Next post: The Butterfly effect.